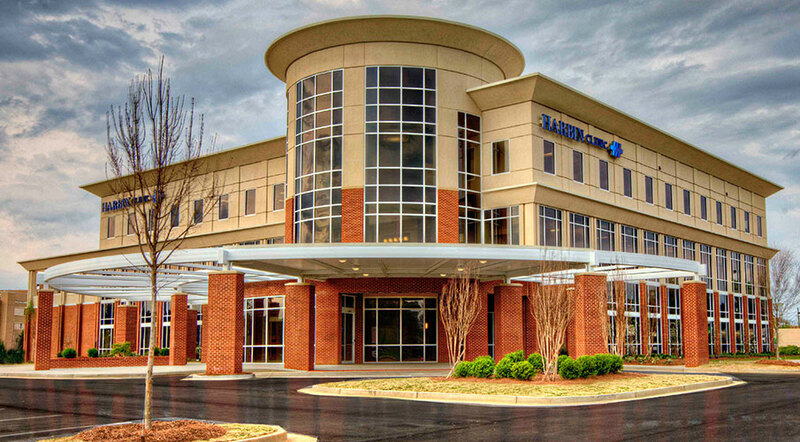 The Harbin Clinic Cancer Center provides complete cancer care for patients throughout Northwest Georgia in one convenient, state-of-the-art location Harbin Clinic Cancer Center is typically involved in more than 45 clinical trials, and previously was the only private clinic in the state named an affiliate of the Atlanta Regional Community Clinical Oncology Program. Harbin Clinic Cancer Center creates individual treatment plans for patients that may include chemotherapy, radiation oncology, surgery, extensive support services a nd integrative therapies. The Oncology Department of Harbin Clinic was named the Practice of the Year 2010-2012 by the Georgia Society of Clinical Oncology (GASCO). The Harbin Clinic Cancer Center was the first cancer practice in Georgia to achieve certification by the National Committee for Quality Assurance, and is also Quality Oncology Practice Initiative (QOPI®) and American College of Radiology (ACR) certified.